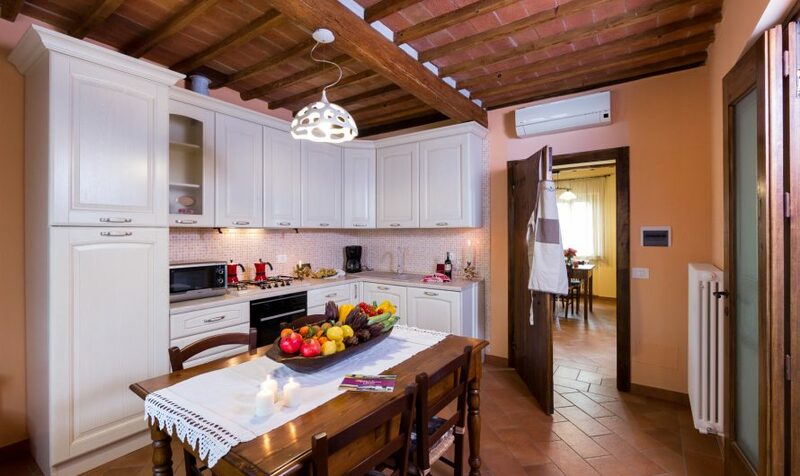 If you are looking for a villa rental in Tuscany suitable for families, Together in Tuscany has perfect solutions for a range of needs. 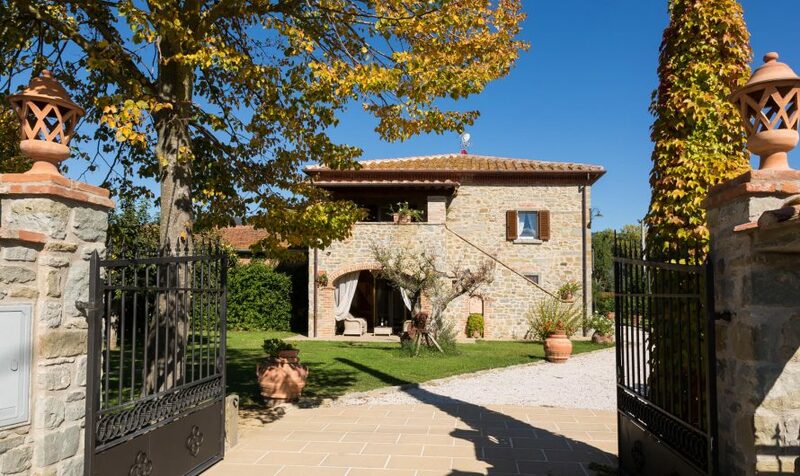 Located in breathtaking areas of both Tuscany and Umbria, our family villas are just as beautiful as they are functional. Our family villas have gardens with decent-sized fenced-in areas, and are generally structured in a way that parents can easily keep an eye on their children, no matter where they are. 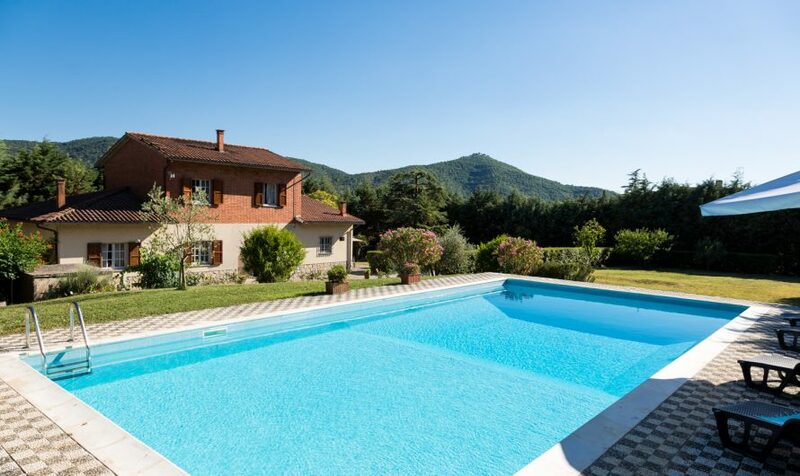 Safety is very important to us, so we have personally selected and inspected our family villa rentals in Tuscany and Umbria to meet the highest EU standards for quality and safety. Whether your children are taking a nap in the house, or are out on the patio, in the pool, or in the garden, you can still truly relax, knowing that they are in a safe and secure environment where they can be easily monitered. When you arrive, you will be personally accompanied to your accommodation, and any details you might need to know about will be explained. Our goal is to make you feel at home away from home– just like one of our family! We can also arrange for special tours, wine tastings and cooking classes (even at your accommodation) to make your vacation even more flexible and enjoyable. A stay at one of our family villas in Tuscany or Umbria will truly be one the whole family can enjoy!